Our brain releases a neurotransmitter, dopamine, which is crucial for numerous essential bodily functions. 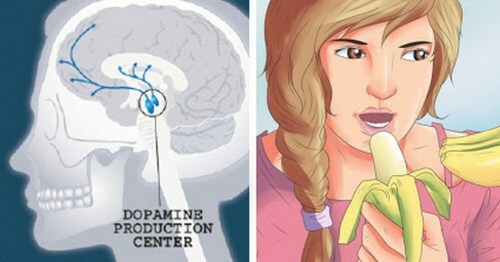 Since it is extremely important for our wellbeing and happiness, the reduced levels of dopamine lead to various health issues, such as depression, sadness, negativity and various emotional troubles. et, if the task changes 10% of your routine, you will succeed to complete it, as you will believe it is small. Therefore, balance tasks to be 10 and 25% of new behaviors, in order to try new and challenging things, but still not too difficult to complete.